For us as students, deciding what to do after we complete our diploma is normally a vexing duty. Thankfully, for Diploma in Social Science (Social Work) students, there is an annual career and education talk organized by the programme-planning module students. 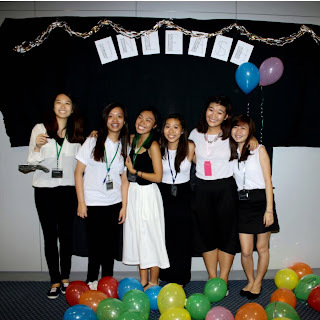 After 8 weeks of planning our career talk , titled Unleash 2015, was executed on the 25th of May, by a group of only 6 students, and 27 volunteers assisting in controlling human traffic, putting up decorations, taking pictures, and more. At first glance, Gary Lau Hwei is intimidating. He is heavily tattooed from head to toe, has asymmetrical eyes and 1.5cm wide ear lobe piercings. Of course, few would want to approach him. 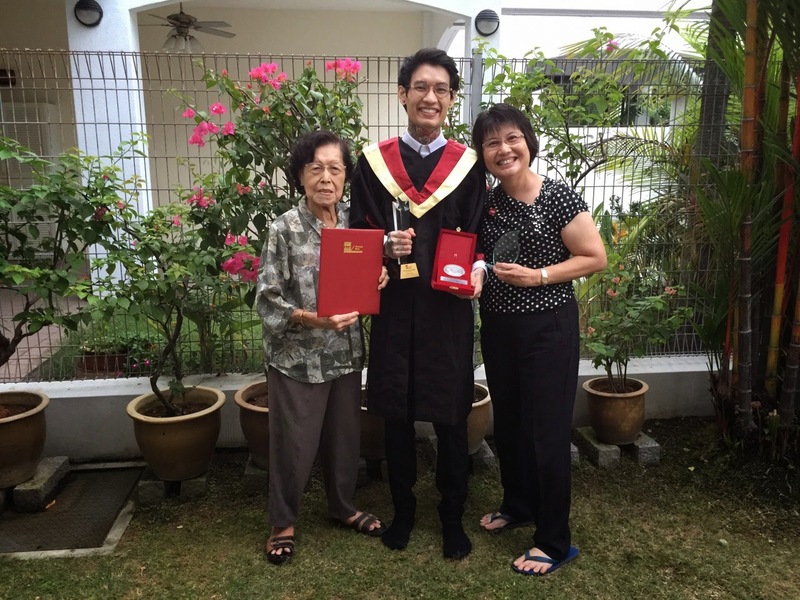 But nobody would expect that he had a perfect GPA of 4.0 for almost every semester in his studies at the Institute of Technical Education East (ITE East). Gary was also a recipient of 12 academic awards, including the prestigious Lee Kuan Yew Model Student Award. What is more remarkable is this young man’s tenacity despite the many trials and tribulations he faced during his younger days. 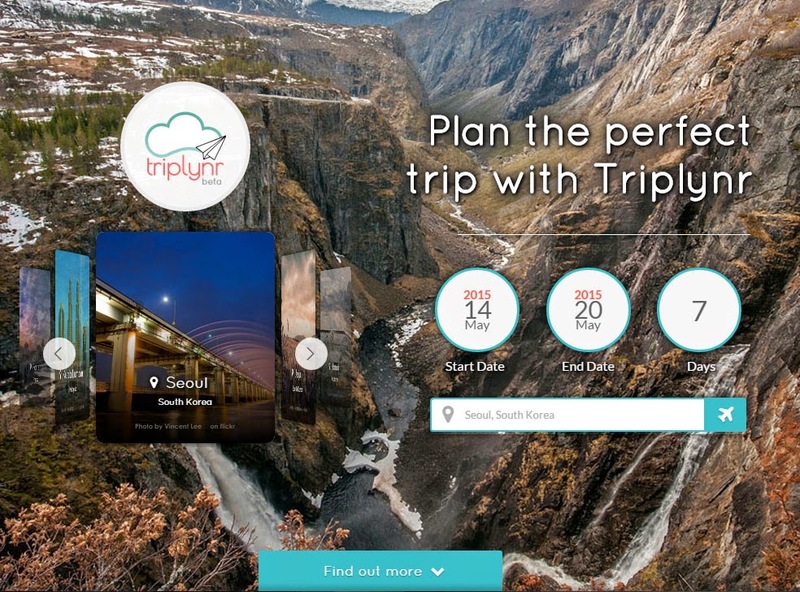 If you love technology and travelling, you have to check out Triplynr. Triplynr (pronounced “trip-liner), wants to streamline trip-planning and help users discover new places through peer reviews. Users create their travel itinerary on Triplynr, and share it with the rest of the community. Once the itinerary has been created, users can book hotel rooms and their flights with integrated links to Expedia and Skyscanner. When Triplynr launches its iOS and Android app in June, users will also able to take their itinerary with them on their phone. This includes maps stored locally in the phone’s memory, eliminating the need to download the data with expensive, overseas mobile data plans. What’s in your bag Nicole? 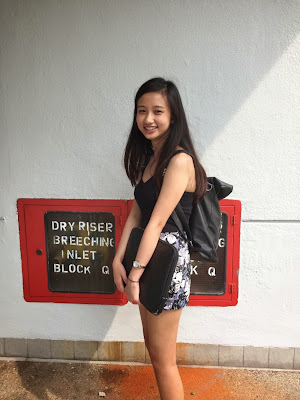 Today, we take a peek into final year Food Science & Nutrition student Nicole Lim’s bag. What are the essentials that Nicole has curated to get her through her Final Year Project days? Let’s find out! SIDM Movie Night, an annual event for NYP’s School of Interactive and Digital Media (SIDM) students and alumni, was back for another year. 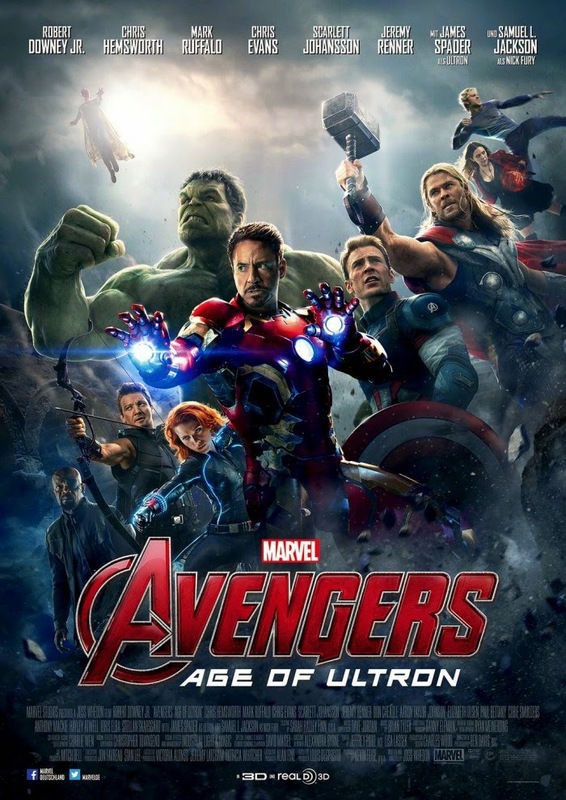 This year’s movie pick was Avengers: Age Of Ultron, sequel to The Avengers which premiered in 2012. I attended the event with my fellow Write Stuff member, Nauli. The event was held on 30th of April at Filmgarde, Bugis+. It was a great opportunity for students to hang out with their friends, and alumni to catch up with their former schoolmates, lecturers, and network with each other. 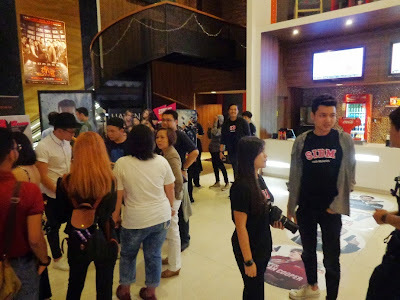 Before the screening, our guests mingled at the box office. It was great to see many SIDM alumni still keeping in touch with their alma mater. Learning First Aid, CPR, and more! On Tuesday, April 14, 2015, from 9am to 5pm, more than 70 NYP students, including myself, attended the Standard First Aider and CPR & AED Workshop at Block E.
I heard about this workshop through the Student Affairs Office, which sent us an email encouraging us to go for it. I thought it would be beneficial to learn more about first aid and life-saving procedures, and decided to sign up for it.